LONDON, UK – 14 July, 2010 – The Stevie® Awards, organisers of the world's premier business awards, announced on Monday that TradingPartners is a Distinguished Honouree in the category of Multinational Company of the Year in North America. 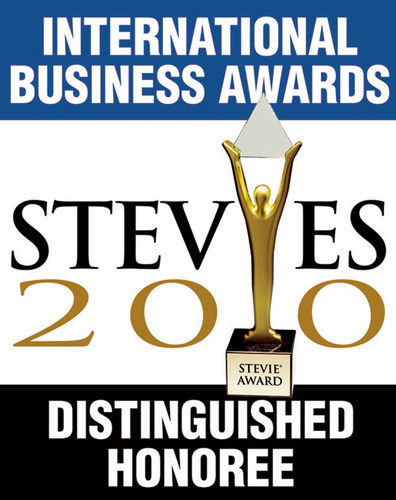 The company, with origins in the UK, competed in the International Business Awards division of the Stevie Awards, the only global, all-encompassing business awards program honouring great performances in business. Honourees were selected from more than 1,700 entries received from organisations and individuals in more than 40 countries. Honorees were determined through two rounds of judging by professionals worldwide.